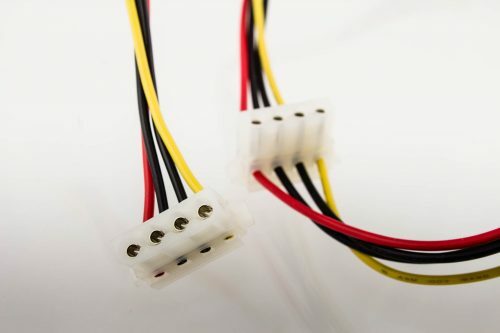 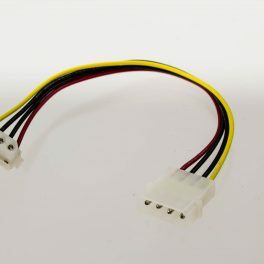 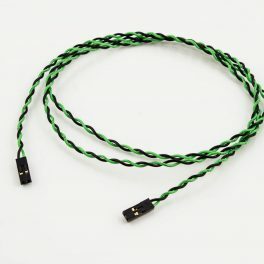 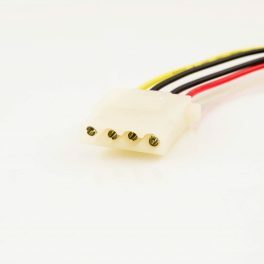 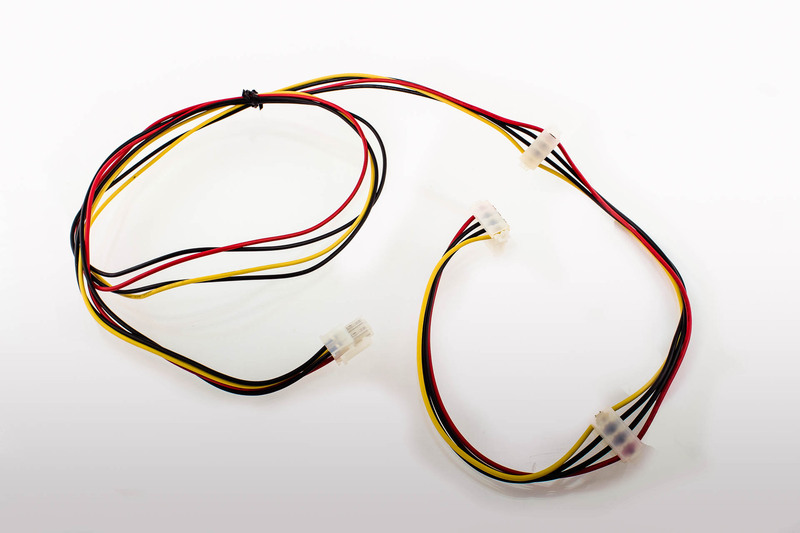 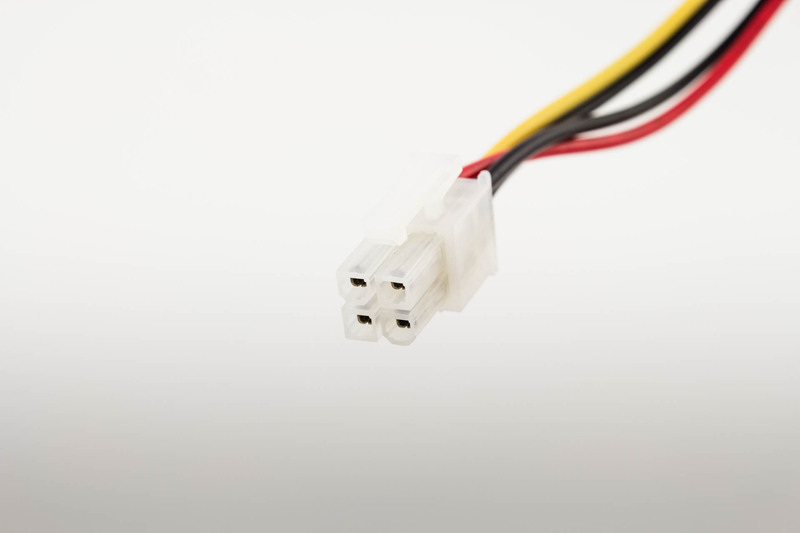 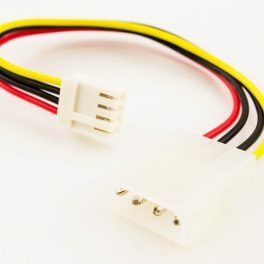 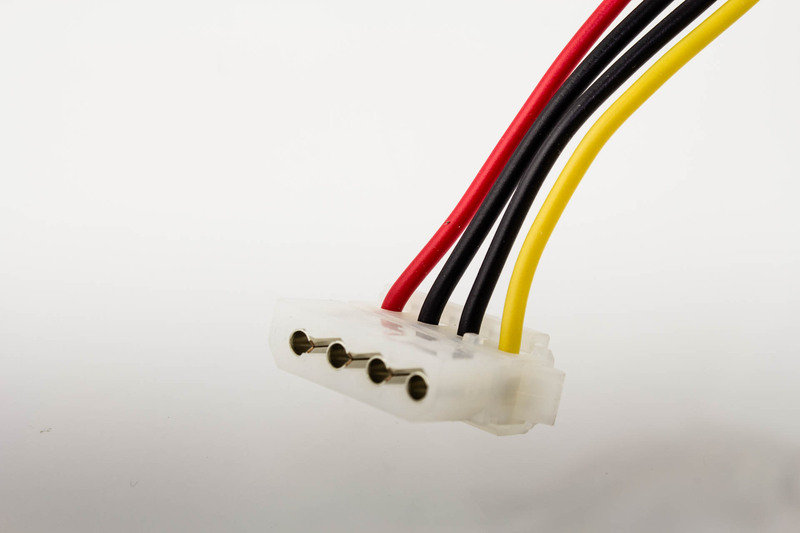 This cable provides power connection from the power supply to two peripheral devices. We offer custom lengths and order quantity discounts. Please contact us for details and pricing.We also offer service to label and bundle cables to simplify your cable installation. AT Power Cable 4p Male to Small 4p Female, 6in.